7.15mm x 23.72mm / 0.282in. x 0.934in. 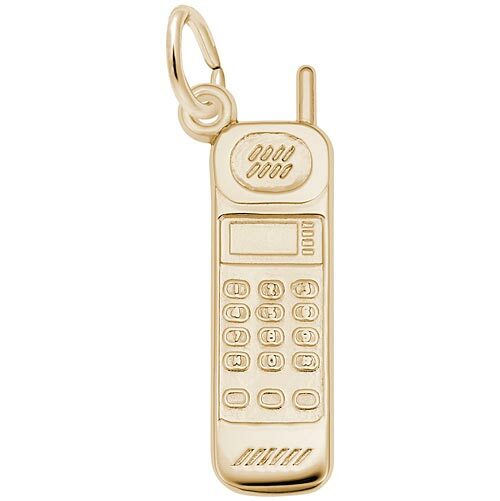 Cell Phone Charm. The front of this charm has fine intricate details. The back can be engraved.